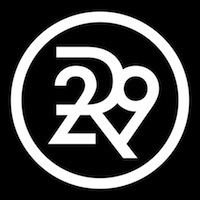 Refinery29 is the leading digital media & entertainment company focused on women with a global audience footprint of 550 million across all platforms. Our mission is to be a catalyst for women to feel, see, & claim their power by providing optimistic & diverse creativity, storytelling, & points of view. We deliver style & substance to an audience that's highly engaged across a variety of devices & destinations, from the original video & editorial features, to live experiences & social storytelling.Please visitwww.refinery29.com/en-us,www.refinery29.com/en-ca,www.refinery29.ukandwww.refinery29.de for more information & to browse content.